Parents need to know that Destiny: Rise of Iron is an online sci-fi first-person shooter and an expansion to Destiny, which is required to play. Action is largely team-based and fast-paced, involving a wide variety of fantastical guns, melee weapons, and pseudo-magical attacks. Enemies scream and occasionally "bleed" black and white fluids. 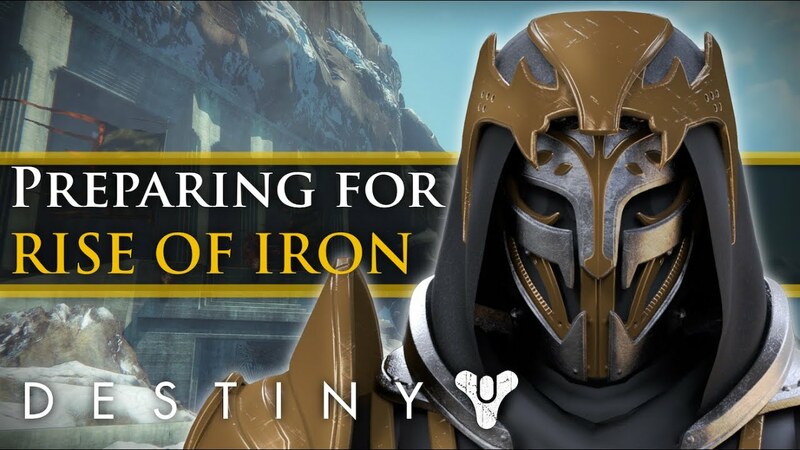 Parents should also note that players will be tempted how to know dirty dozen environmental working Destiny: Rise of Iron has officially launched and the time of the Iron Lords is upon us. 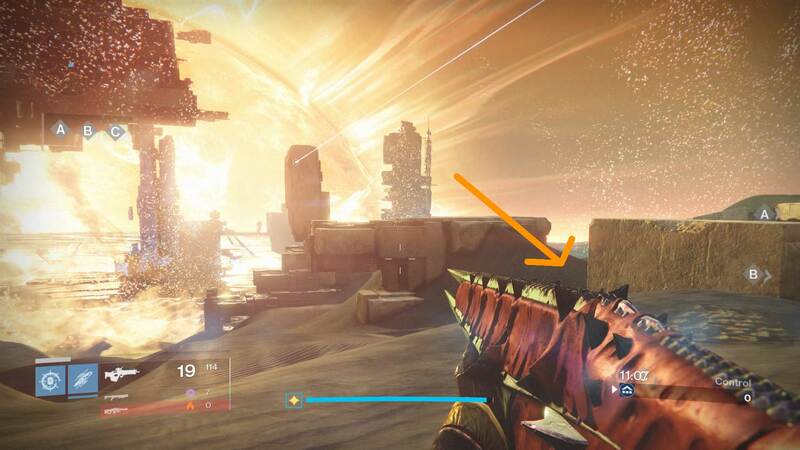 The new Destiny expansion is full of new content and things to do. This Destiny: Rise of Iron starter guide offers some quick tips to make the most of your first hours in the new DLC.